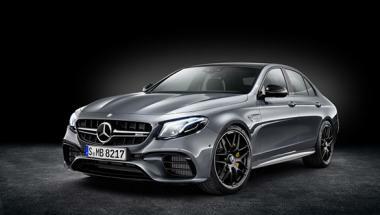 Mercedes-AMG has unveiled its latest car, the E 63 S 4MATIC. The all-new E-Class was showcased earlier this year and is coming down to India next year. We expect the E 63 and E 63 S 4MATIC+ to follow suit soon.